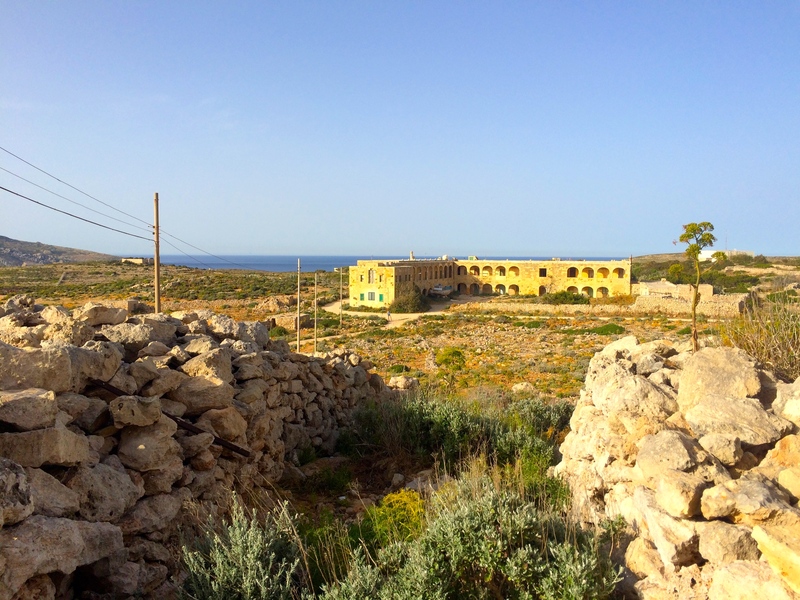 It was on the way to that old lookout tower, just beyond the main ridge of the island where the hotel slipped from view behind the moribund cliffs, that we found the abandoned plague asylum. I recently took my girlfriend to Malta for our summer holiday. I hadn’t seen her in three months. We lived on different continents, but she was moving to Europe to be with me at the end of the semester. The distance was long, cold, and bitter. I thought the sunshine would never come. Malta is a small country of just 400,000 people, made up of several islands in the Mediterranean Sea, to the south of Italy. 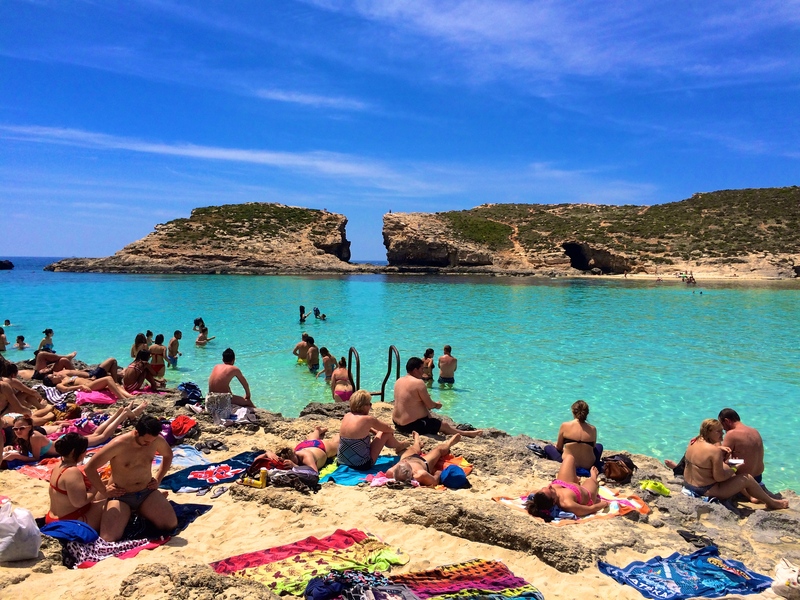 We stayed on Comino, a sparse, barren island with no people except for the resort hotel, and the tourists who come in by boat for the day to swim at the famously picturesque Blue Lagoon. 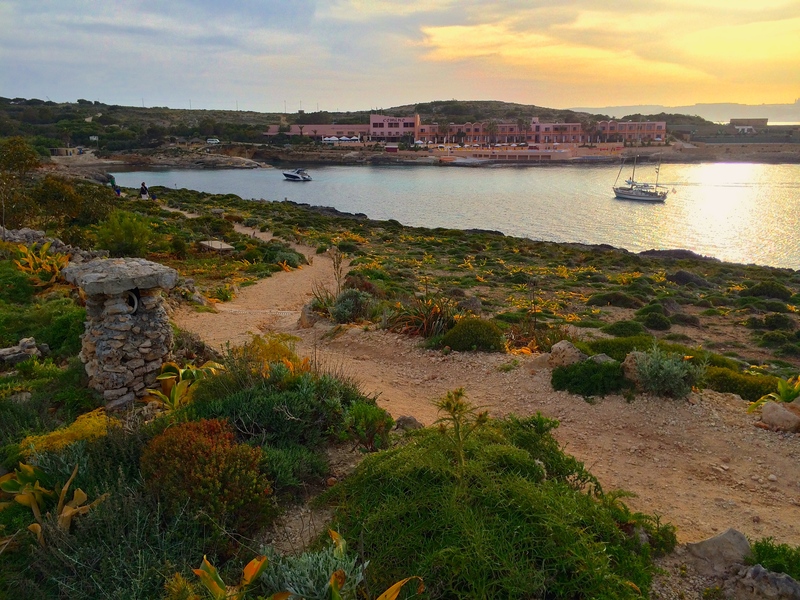 My girlfriend and I spent our days swimming in the crystal-blue waters and our nights gorging ourselves and getting drunk on liters of cheap house wine at the hotel’s all-you-can eat buffet. The food was good, but old-fashioned; like everything else on the island, from the janky bungalows to the cracked, peeling deck chairs, it hadn’t changed in probably thirty or forty years. It was like a dream being on that beautiful, secluded island with the woman I loved. We kissed and held each other close as much as possible to make up for all the time we spent apart. We took evening walks along the dusk-lit cliffs, where she would rest her head on my shoulder and say how happy she was to be there with me. 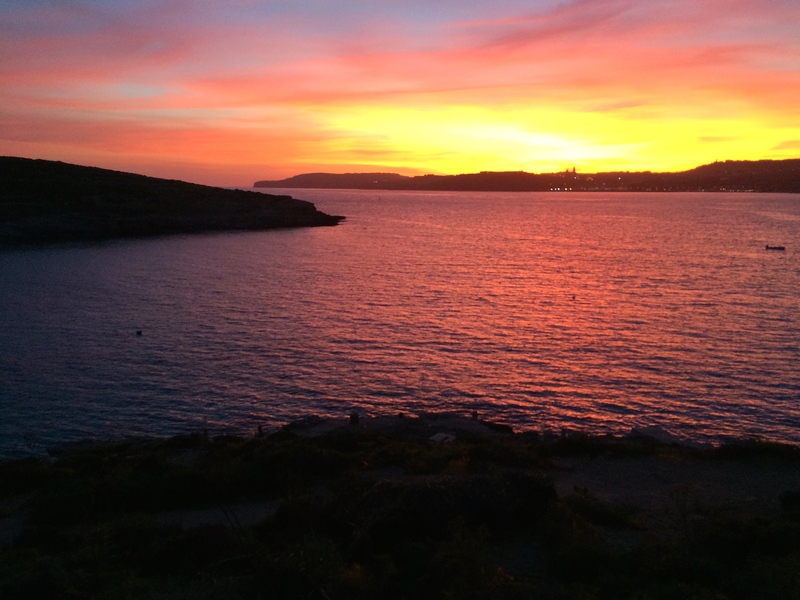 We went for an evening run our last night on Comino, out to an old watchtower on the far side of the island. 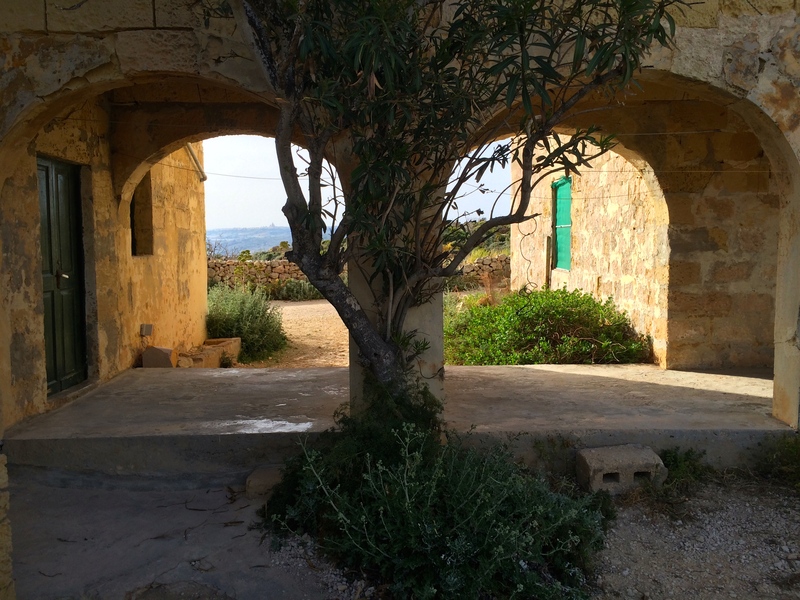 Malta was invaded by every naval power in the Mediterranean throughout its history, so a few hundred years ago, a perimeter of defensive towers was built to repel attacks from enemy ships. 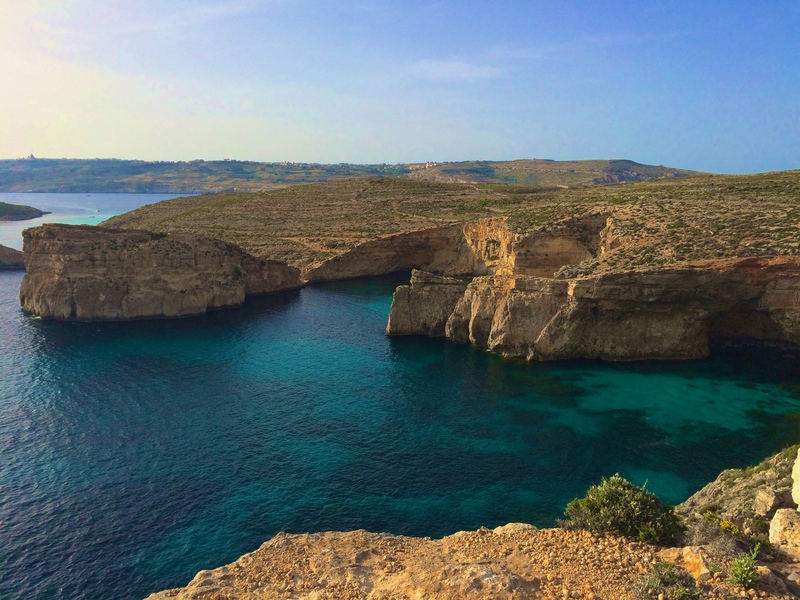 Comino’s watchtower was a thirty minute run from our hotel, up a winding dirt road lined with scrub brush and breathtaking views of endless sandstone cliffs falling away to the turqoise-tinged sea. A commemorative plaque said the asylum had been used by the French Army to isolate victims of plague during the 18th century. 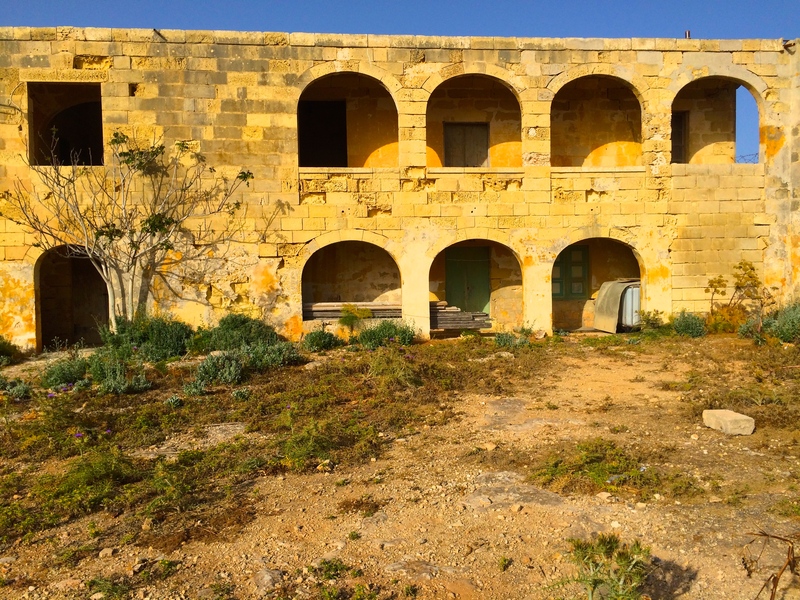 At some point later on it turned into a boarding school for boys, then a soldiers’ barracks, and was eventually decommissioned after World War II. The immediacy of the facility’s abandonment was clear around every corner. 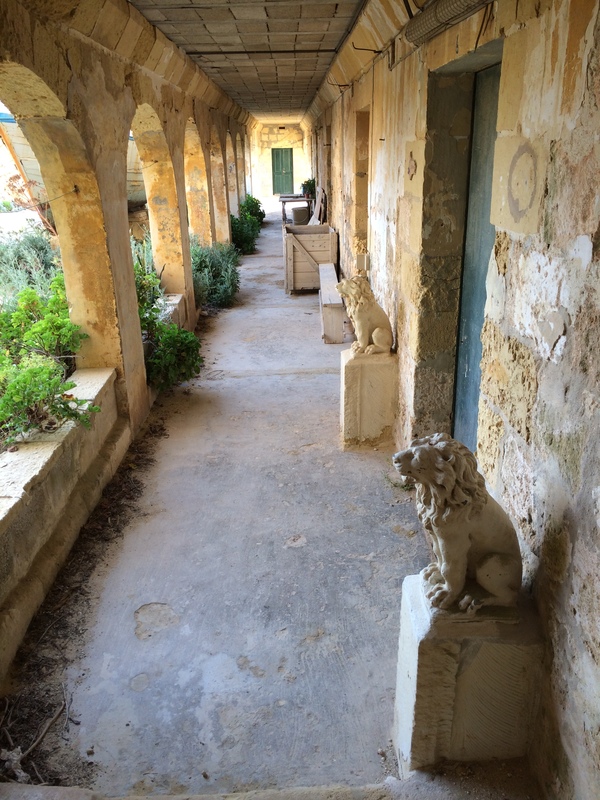 We wandered the grounds and ruined halls, marveling at this peeled-back corner of forgotten time. The walls were caked with grime and old smoke, still wearing the wallpaper they had been seventy years ago. The shutters on the windows still hung open, paint flaking and the hinges frozen with rust. Ancient cars with no engines lined the outer walls. 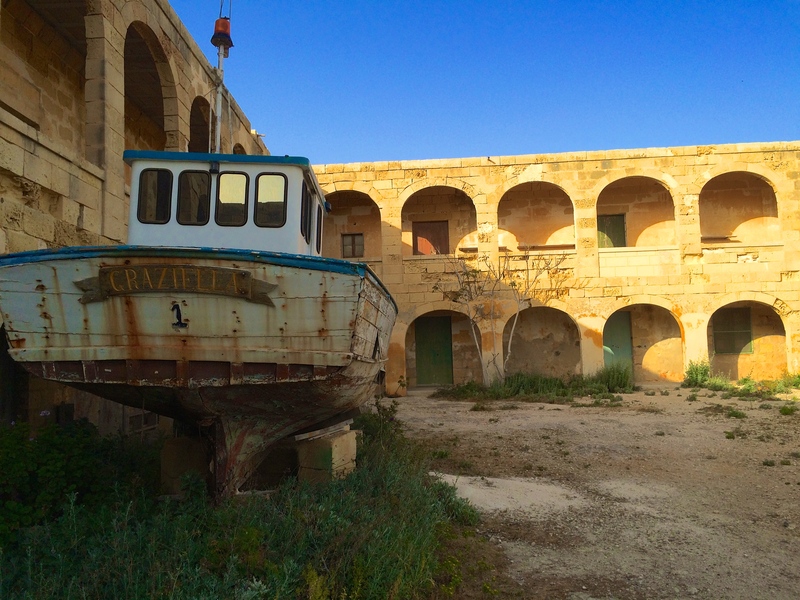 A stilted boat in the courtyard named the Graziella waited for repairs that would never come. Weeds and creeper vines seized every opportunistic crack in the old stones, their patient branches slowly erasing what man had so quickly left behind. We were passing the last room of the last wing of the asylum on our way back to the trail, when I heard music softly playing through one of the open windows. I froze, squeezing my girlfriend’s hand as my blood turned to icy sludge. It was old-time 1940s jazz playing on a radio. The window was on the second floor, too high for us to see inside. I noticed a fluttering movement just beyond the horizon of my sight. I squinted hard, shielding the dying sunlight from my eyes. It was clothes drying on a clothesline. Someone still lived there. My girlfriend and I both exchanged nervous glances, then slowly, silently, turned and walked away, back up the trail to our hotel. I felt eyes boring holes in me the entire way, but every time I looked back over my shoulder, the window was empty. After dinner, we returned to our bungalow and went to bed. My girlfriend fell asleep as soon as her head hit the pillow, but I stayed awake for a long time, feeling the soft weight of her head rising and falling against my chest. I watched the still, black shape of the Mediterranean through the gap in the curtains, which weren’t quite long enough to close. Maybe I was just being stupid, or my masculine instinct to protect the girl I loved was shot into overdrive from the feeling that someone had been watching us explore that abandoned old asylum, making me imagine things that weren’t really there. But I couldn’t shake the feeling that somewhere outside, in that infinite darkness, someone was still watching.